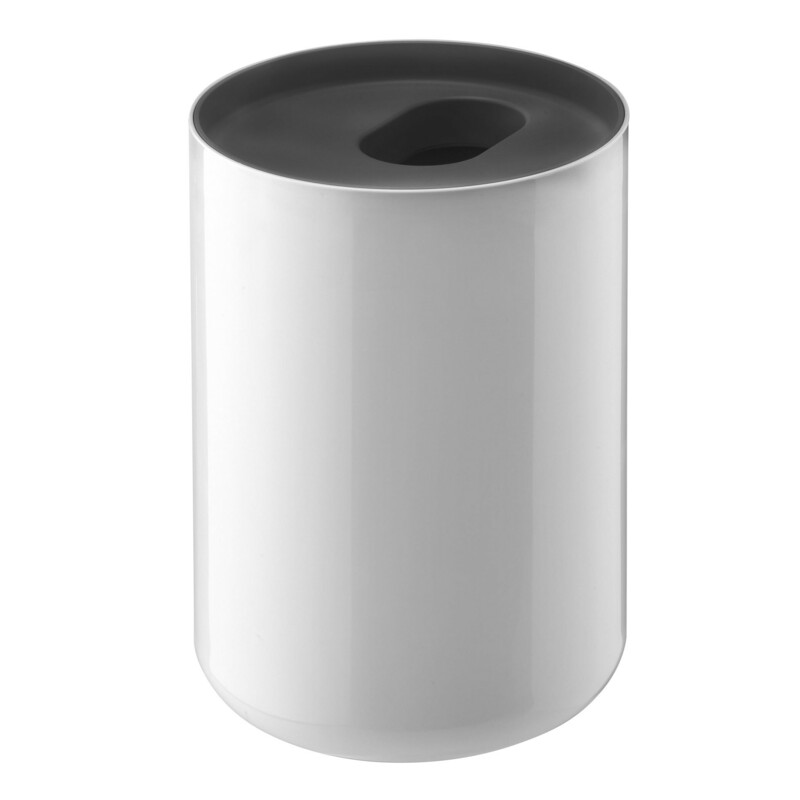 The Lunar Waste Bin was designed by the designers Edward Barber and Jay Osgerby for the manufacturer Authentics and is part of the Lunar collection. 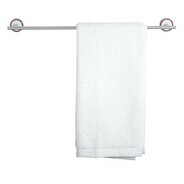 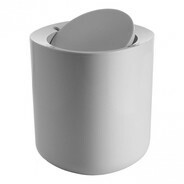 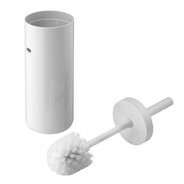 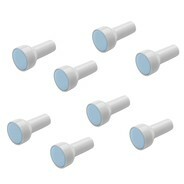 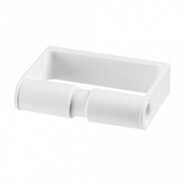 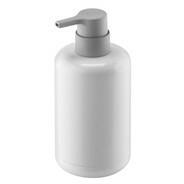 Minimalist elegance for your bathroom! 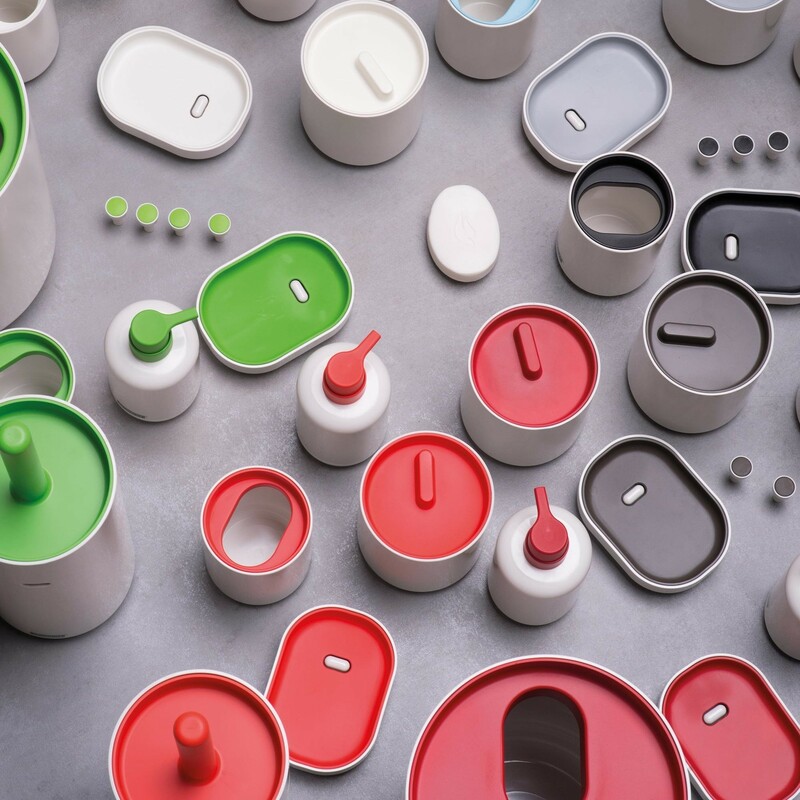 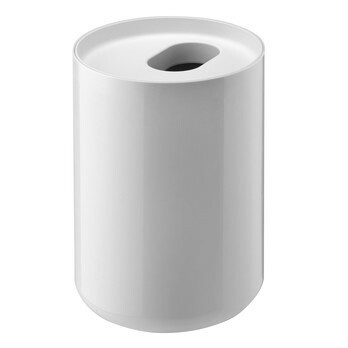 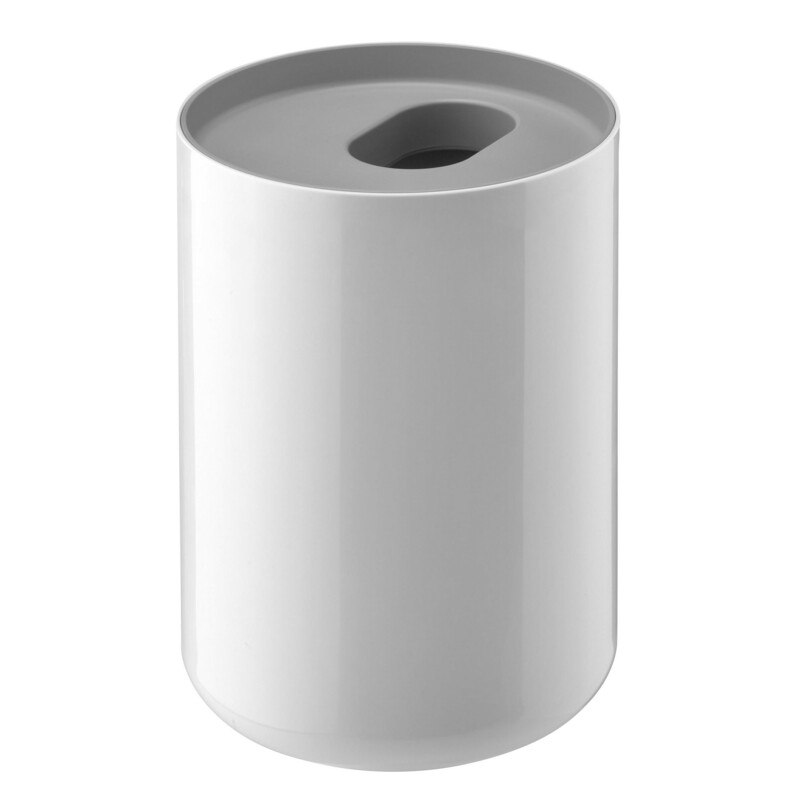 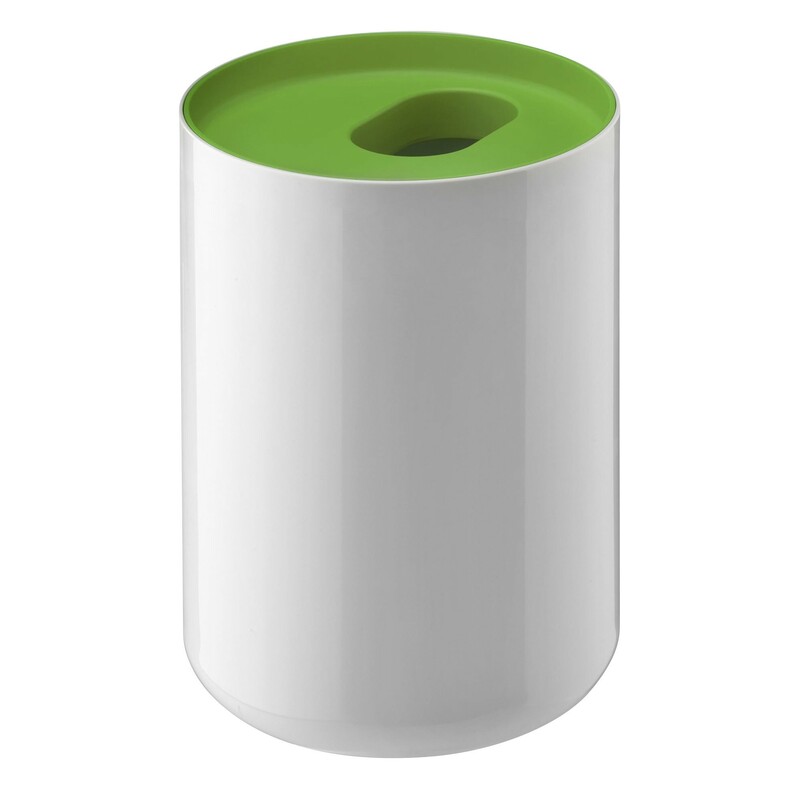 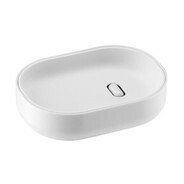 The Lunar Waste Bin by Authentics is manufactured of durable ABS plastic and available in white with a coloured inlay on the top – see the different colours in the "available product types". 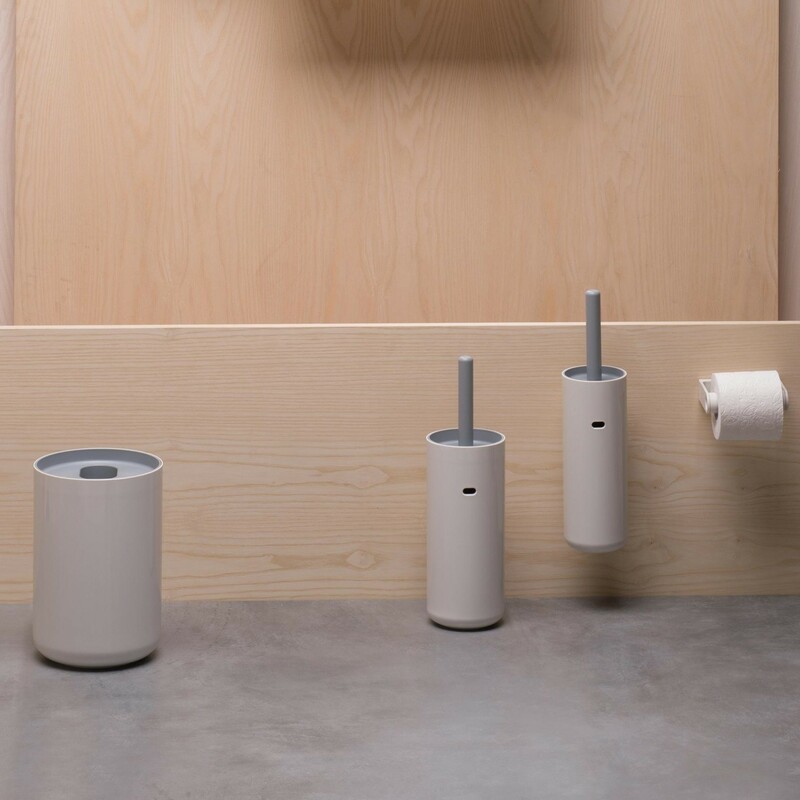 The coloured inlay for the Lunar Waste Bin by Authentics features a small opening, which discreetly hides bathroom waste such as tissues, cotton balls, and Q tips. 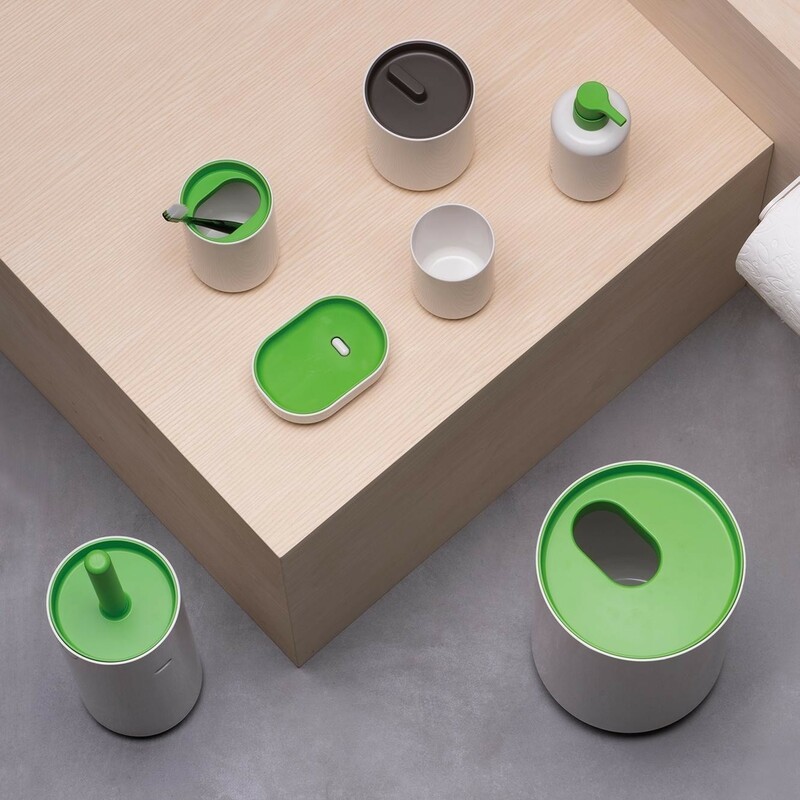 Thanks to its ingenious design the Lunar Waste Bin neither needs to be opened nor closed and still the waste stays hidden within. 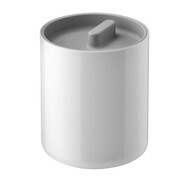 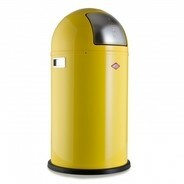 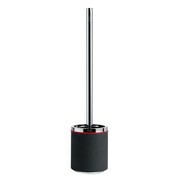 The Authentics Lunar Waste Bin measures a height of 28 cm, a diameter of 19 cm, and a filling capacity of 6 liters. 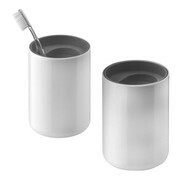 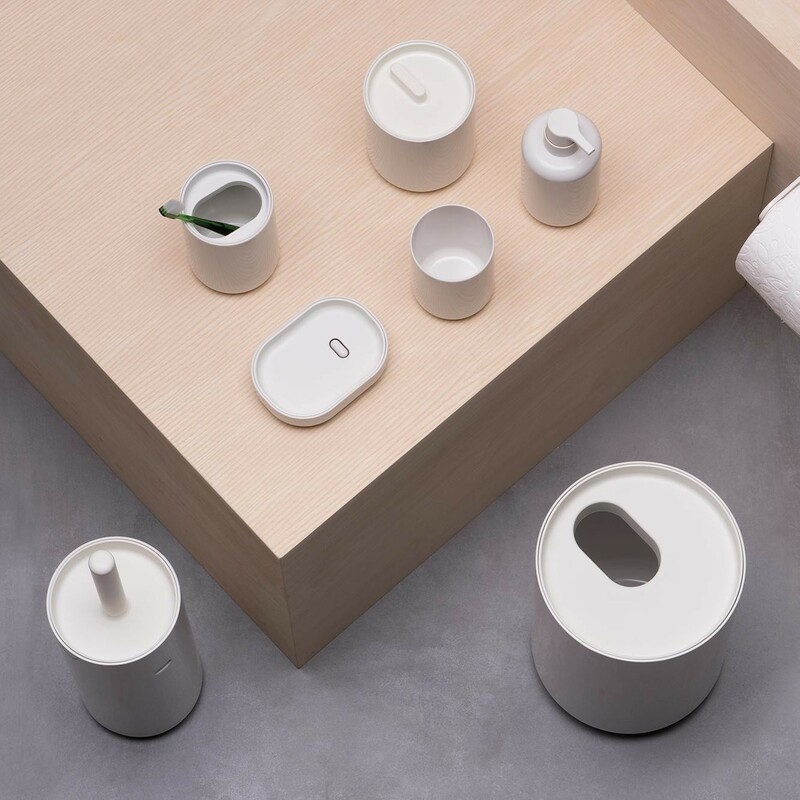 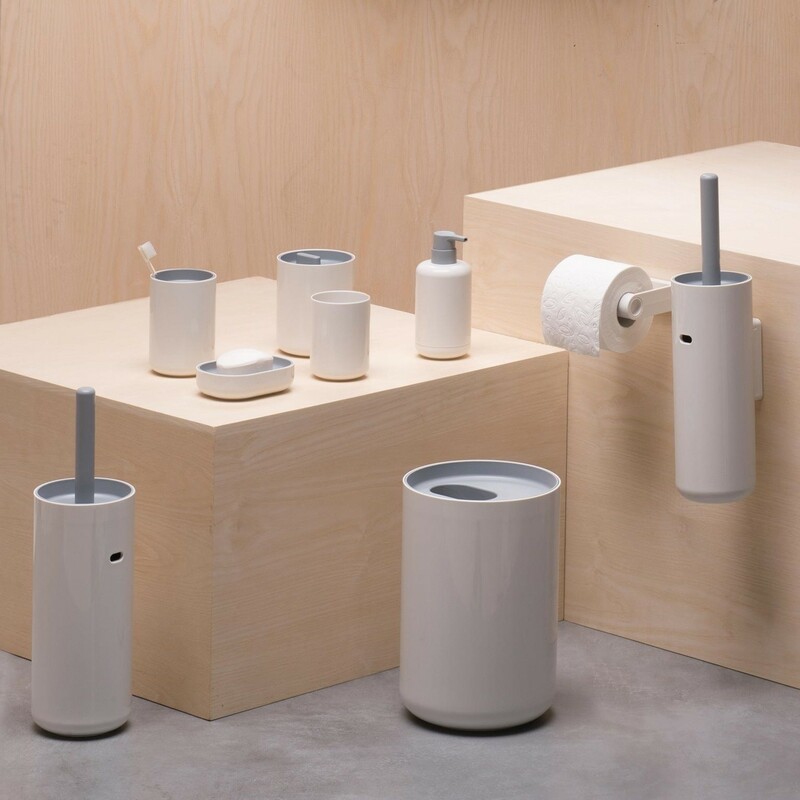 Besides the Lunar Waste Bin, in the "collection" you will also find the Lunar Toothbrush Mug, the Lunar Toilet Brush, and many other accessories for the bathroom by the label Authentics.